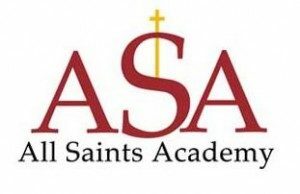 All Saints Academy is an active ministry founded by the parishes of Blessed Sacrament, St. Alphonsus, St. Isidore and St. Jude. 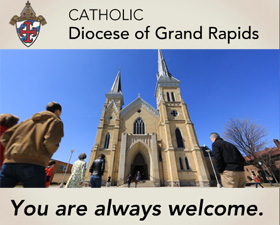 United in faith, hope, and love, we are dedicated to excellence in education, Catholic living and the teachings of the Catholic Church. Guided by the Holy Spirit, we will show respect and care for all children.